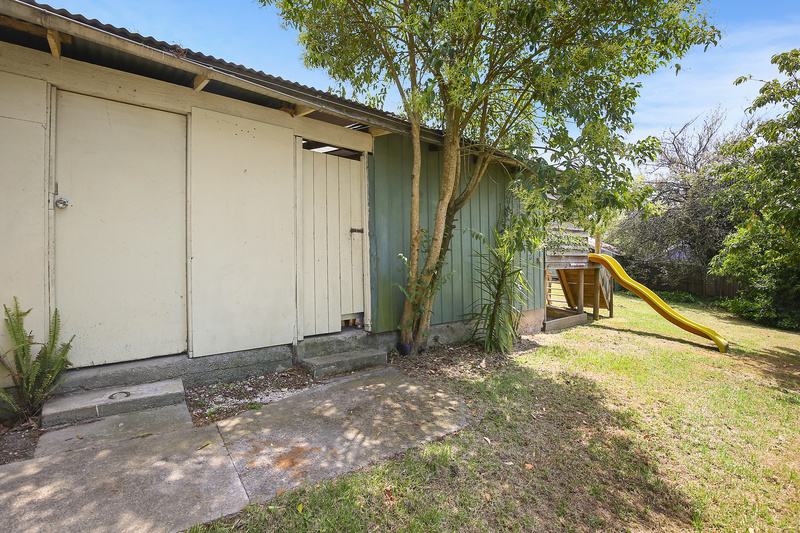 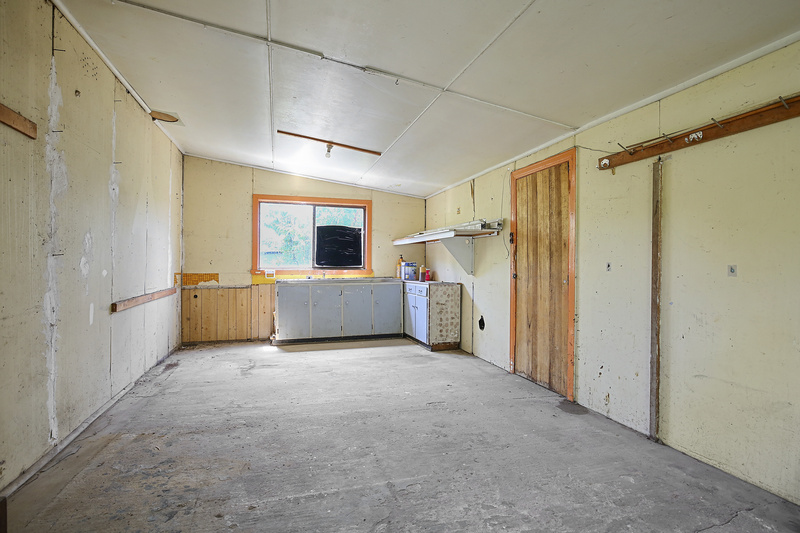 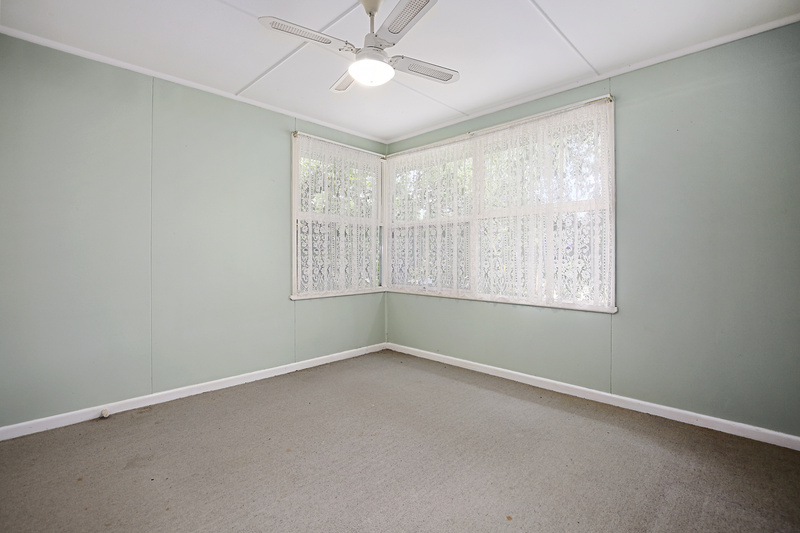 A great first start or a renovator in the heart of Yarra Junction with mountain views! 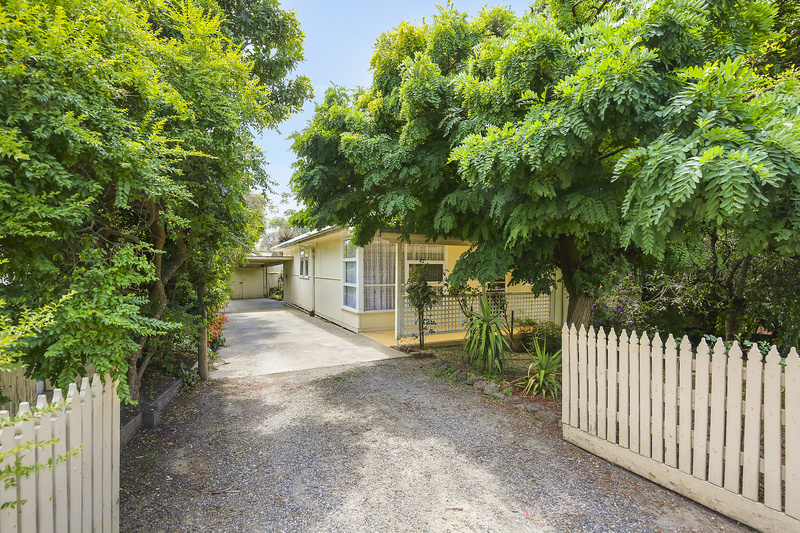 If location is what you are looking for then no need to go any further than here! 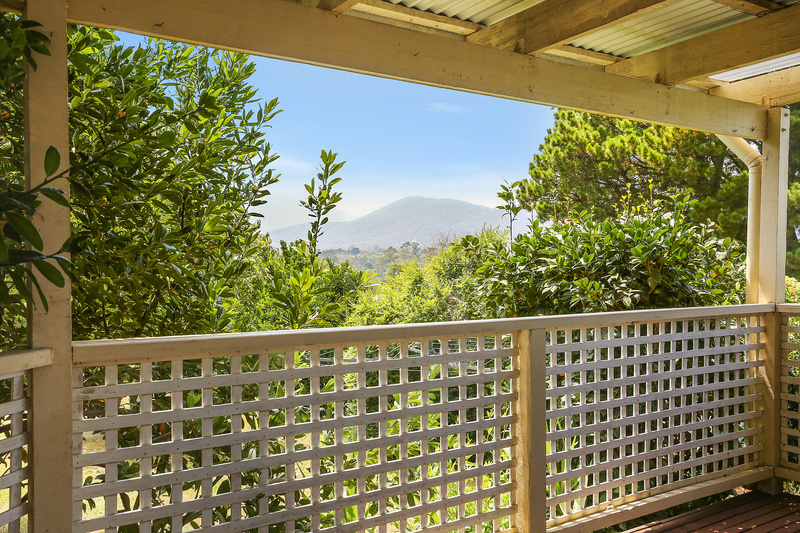 Only a a few minutes walk to Yarra Junction, the river, rail trail and shops. 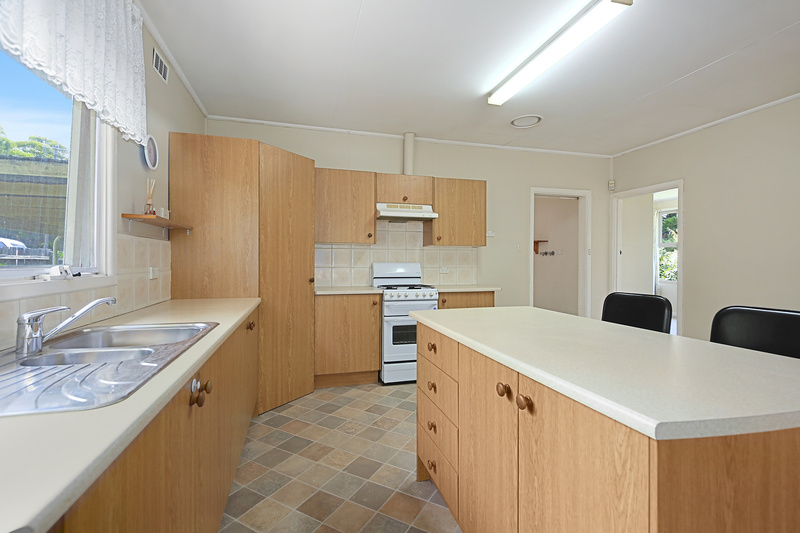 The local high school is a few minutes away on foot and the local primary school only a few minutes more! 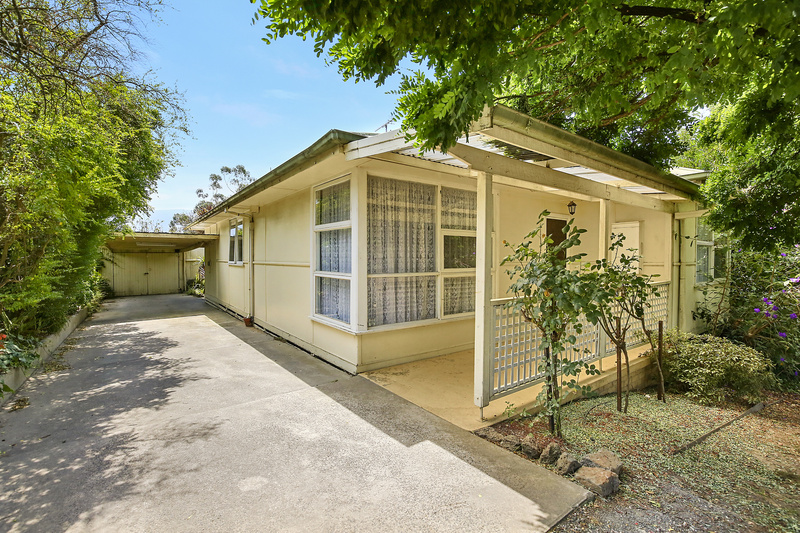 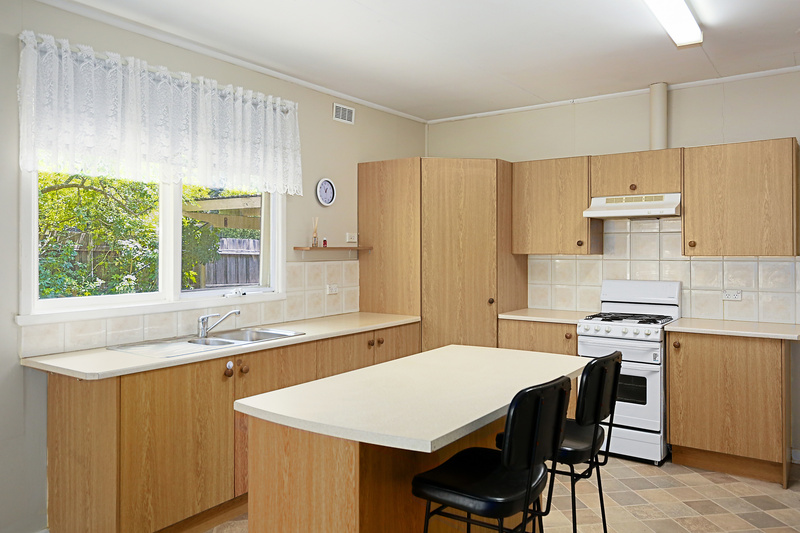 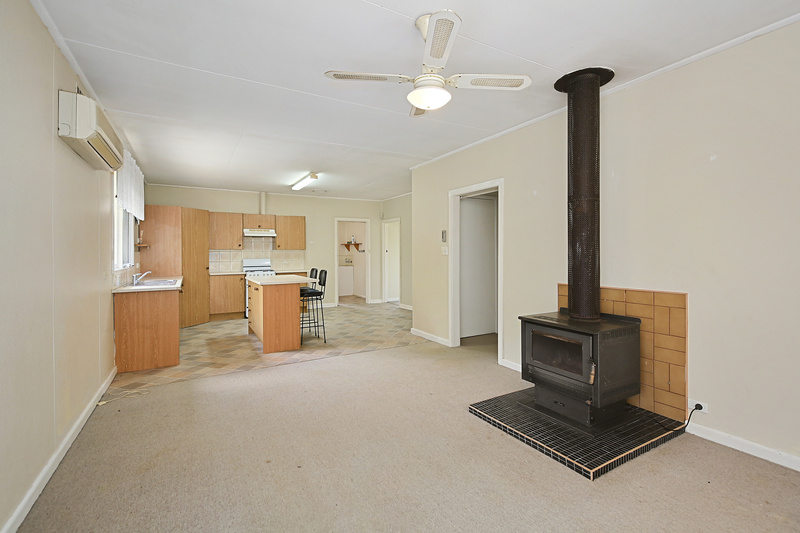 If your looking for a Yarra Junction property you can not go past this location! 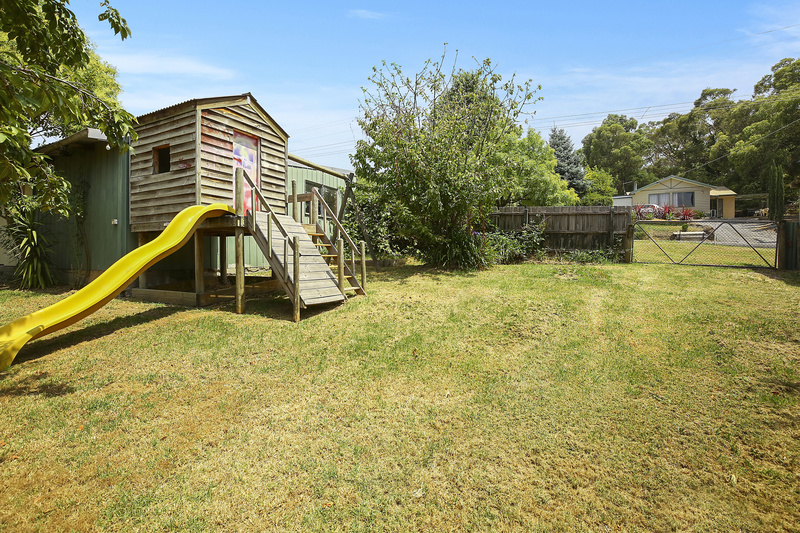 The great allotment of 921sqm (approx) which is flat and offers dual access for all the toys, trailers and whatever your heart desires! 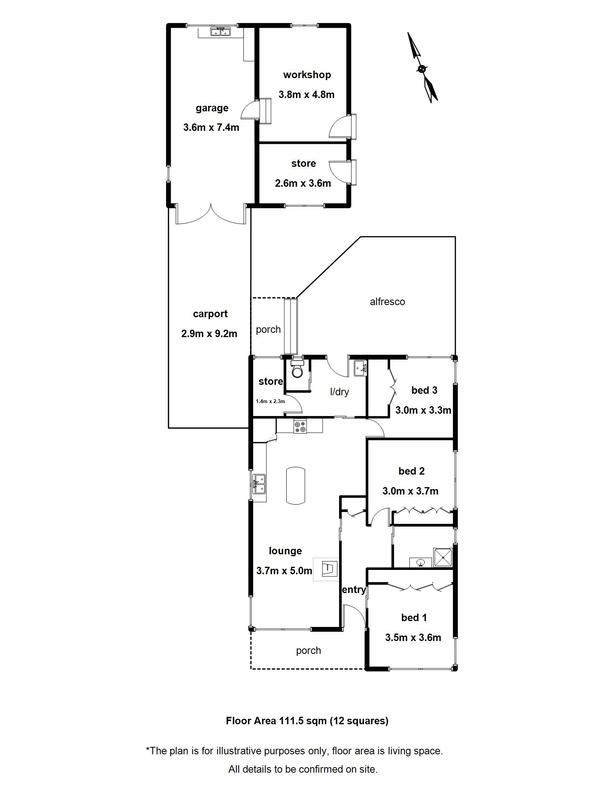 The home consists of 3 bedrooms plus a study. 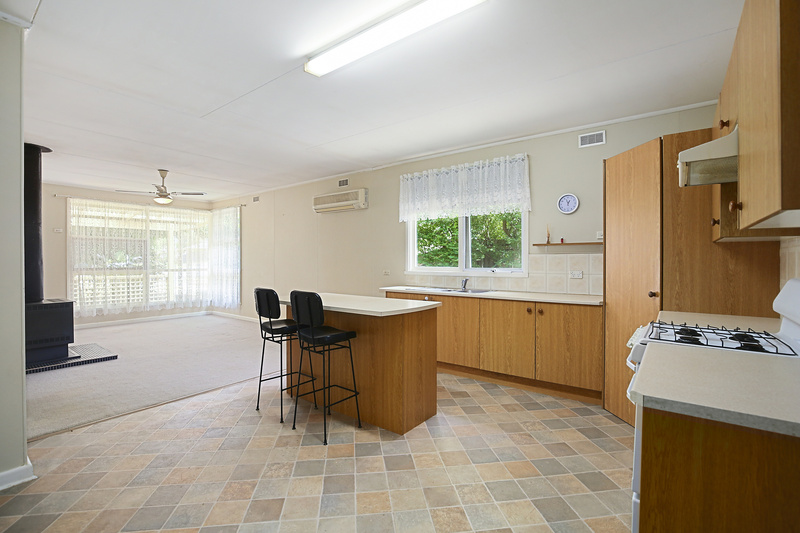 Open plan living offers the feel of open space in the kitchen, dining, lounge area. 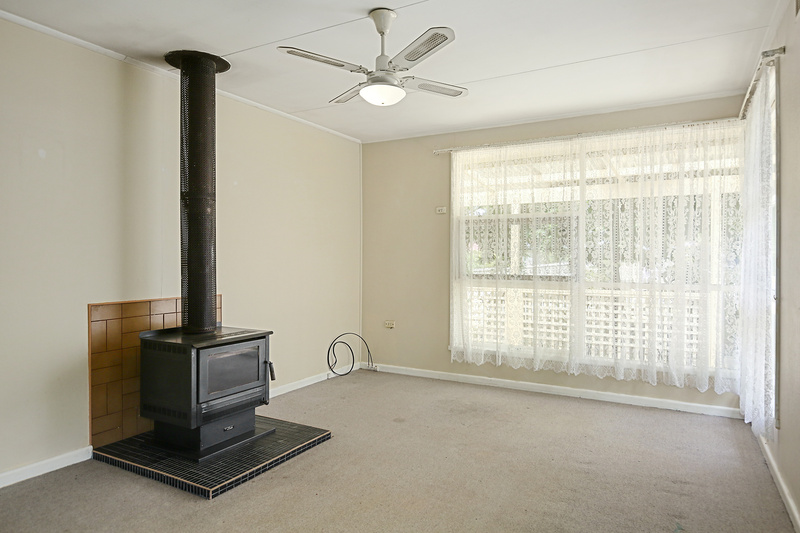 A wood fire in the lounge will give you the comfort of snugness in the winter months while the split system will keep you cool in summer. 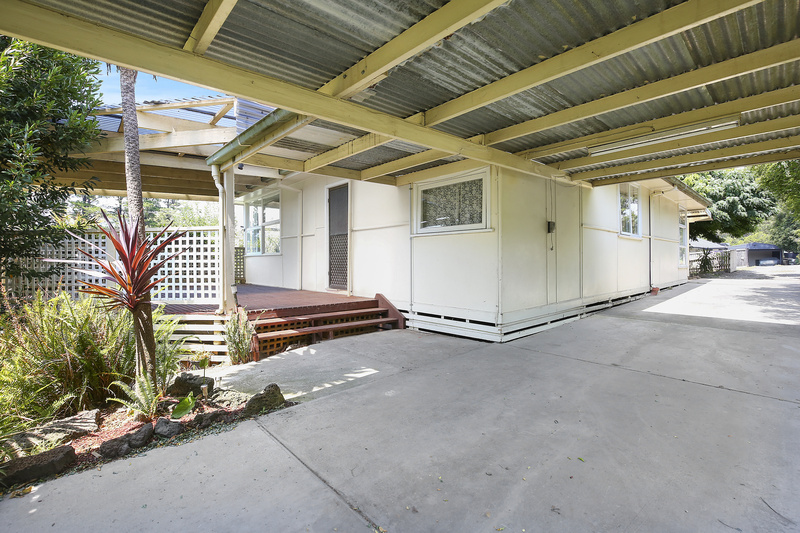 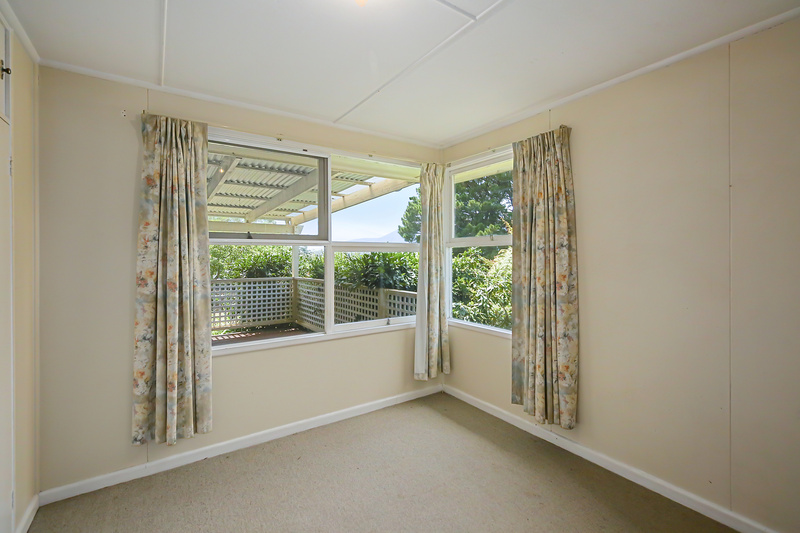 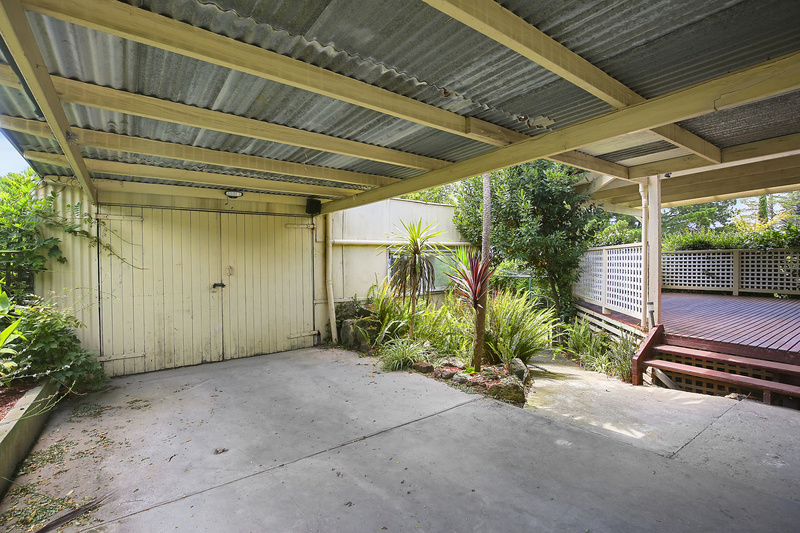 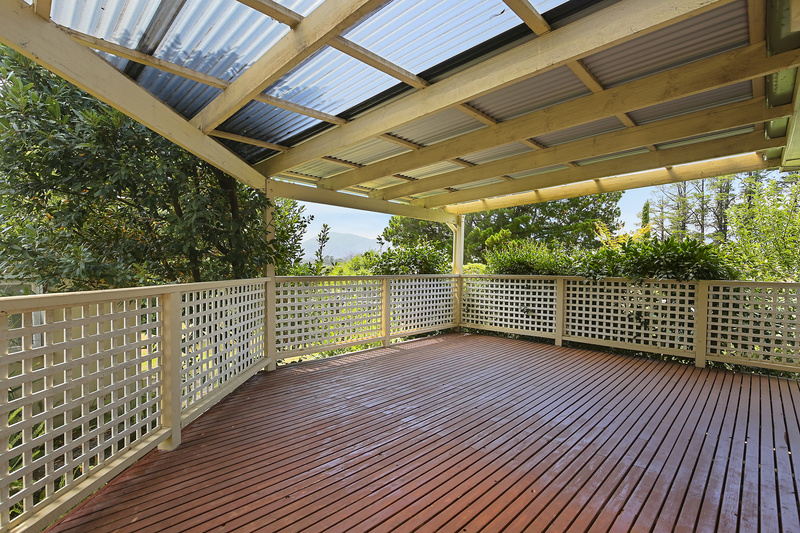 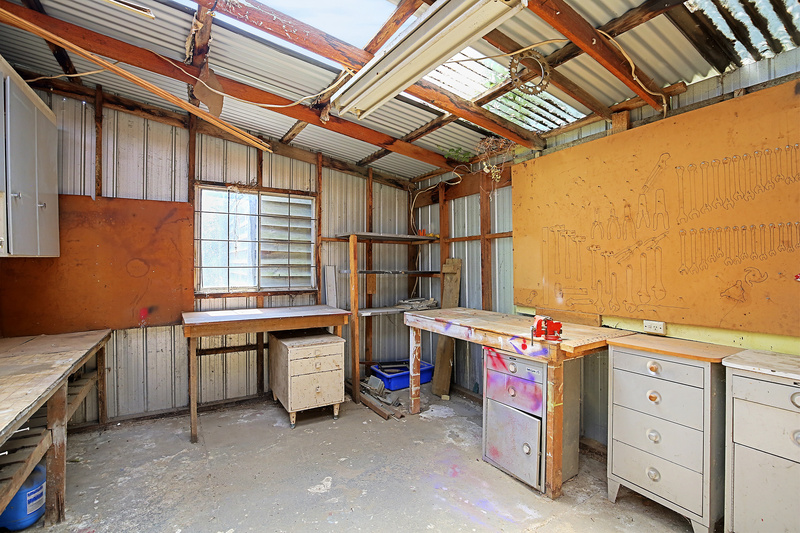 A great big undercover deck that takes in the glorious mountain views will not disappoint any buyer, this leads to the concrete driveway with carport for 2 cars and then the lock up garage which also includes a work shop and a small studio. 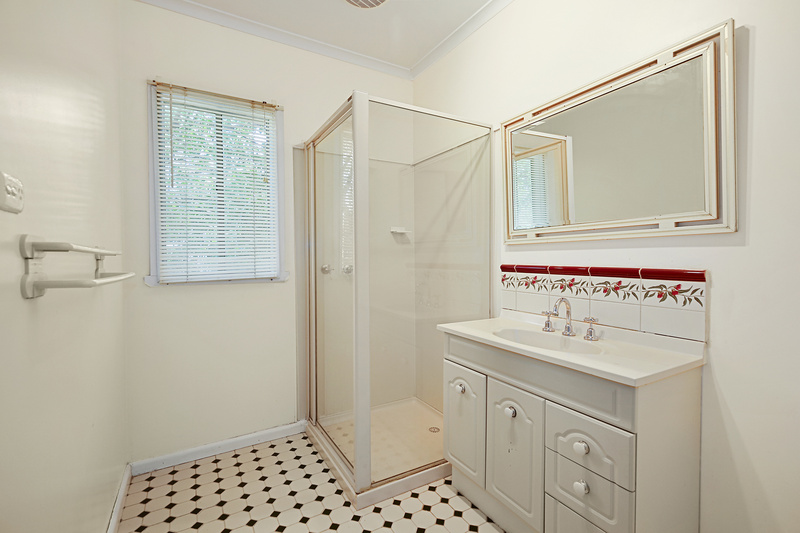 So many options here, come and see for yourself!